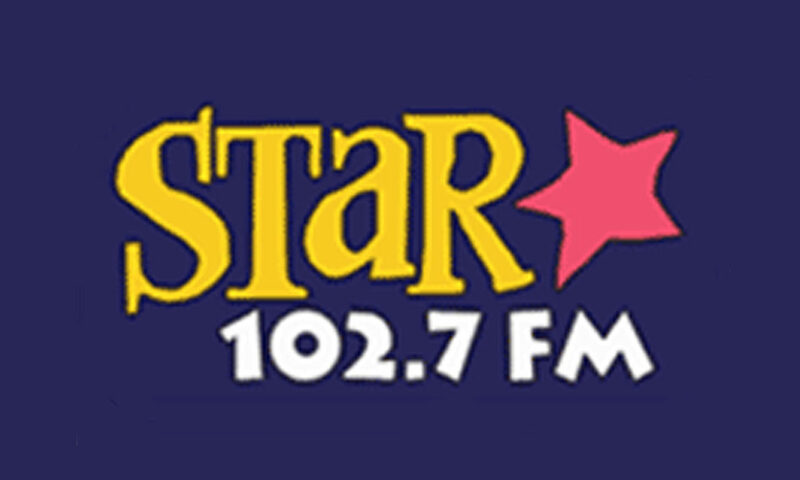 Radio recording of “Fisher and Laura in the Morning” on KQMB “Star” (102.7 FM) Midvale, Utah. The station was sounding really hot with Reelworld jingle re-sings of a package originally created for “Kiss 106.1” in Seattle. The station was owned by Simmons Media and operated at the Trolley Corners shopping center at the time. 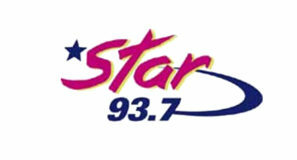 Star left the air in 2006 when KSL-AM began simulcasting on FM.